Our movies have been screened at film festivals on all the continets, Europe, North & South America, Asia, Australia and Africa. Spectators in 45 countries could watch them: for example in United States, Mexico, Argentina, Spain, Germany, France, but also in Indonesia, Bangladesh, Ghana or Australia and New Zealand. Our films have been selected for more than 200 film festivals around the world and won 36 awards till now. total awards: 36. nominations: 11. Concerning the film festival awards, the most succesful is the movie shot on an iPhone and called Bubbles Don’t Lie. It won 15 awards, for example at the San Diego, Washington and Dallas festivals, also in Sydney or Barcelona. 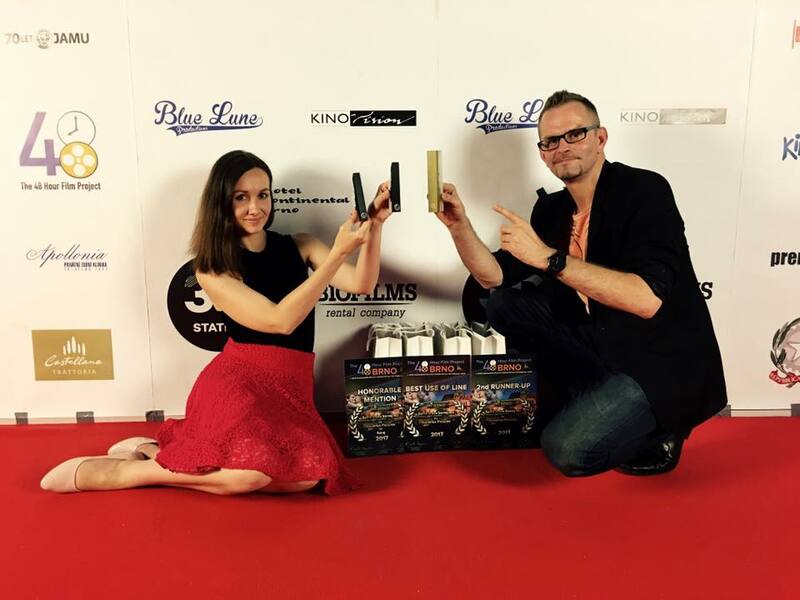 The indie studio Aquarius Pictures movies have been selected for more than 200 film festivals in 45 countries in five continents and till now won 36 awards. Talking about the official selection to the festivals, our number one is again the Bubbles Don’t Lie film. The festivals are usually hotly contested: for example, 3845 movies were sumbitted for the Visionaria festival in Siena, Italy. And Bubbles Don’t Lie was one of the 60 selected movies. Our short film made it to also to the festival in Bali – it was selected as one of two hundred screened movie from a total of 6557 submitted movies.